Many businesses choose to use a regular and routine shredding service for their paper document waste. However, signing up to a regular commitment isn’t always what a business needs. This doesn’t mean they can’t book a one-off shredding service which still uses industrial shredding techniques, security and cost-effectiveness. If you need a one-off paper shredding service then that is what you should get. Every business is different. The size, scope, and nature of your business all impact the amount of confidential waste you generate – and therefore need to securely dispose of. Smaller businesses which use minimal paper records, particularly in terms of confidential information, will understandably have much-reduced needs for shredding services compared to a large hospital with hundreds of staff and patients. Obsolescence of records: Some paper records are only relevant for a certain period of time. If a data subject (the individual the record applies to) requests destruction or deletion, or simply the time has elapsed for how long you keep records, then you’ll need to shred them. Clearance or moving: Paper records take up space, this is without the reality that they are an easy way to compromise the integrity of personal data – particularly at office moving or clearance times. On-site and offsite shredding services can help bring peace of mind and security to your clearance or moving process. Regular shredding: You may need a shredding service on a regular basis, it is just that you only need this every 4 months, or perhaps at a different point in the year, every 2 weeks. To navigate changing requirements you can choose one-off shredding which you simply book when your secure storage bins or cabinets are getting full! No need to pre-book, yet you get the flexible service you need. Start-ups, small and growing businesses: Smaller and newer businesses generate less paper waste. 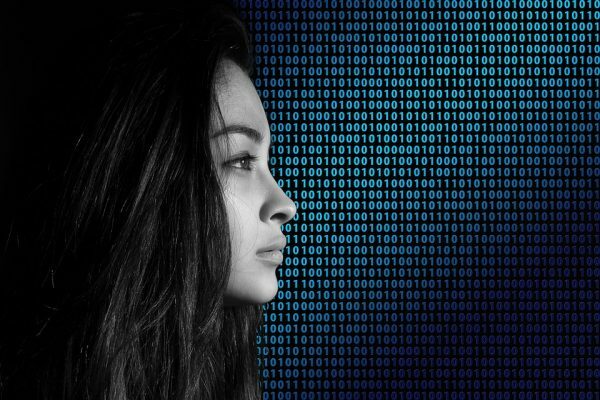 However, many will still need to comply with the GDPR in terms of personal data (information about individuals including personnel records and accounting details). Over time, even in small businesses, these records build up. Knowing you can simply pick up the phone and arrange for their secure disposal is essential. Security: At times you may produce more confidential waste than at other times. This waste needs to be disposed of securely. 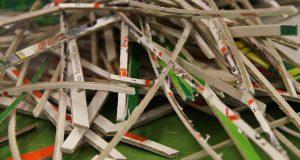 One-off shredding services use the same onsite and offsite secure shredding processes, personnel and equipment as our booked services. This means you benefit from the same service in the way you need it. Find out about our full range of shredding services here. Home-based services: If you are self-employed and run your business from home, or indeed a private individual with paper records you wish to securely destroy, then you won’t need a regular service. Our one-off shredding service is ideal. How do I organise a one-off shredding service? Firstly, choose a professional shredding service which offers a distinct one-off shredding service. You should be able to get in touch, get a clear quote and be able to book the shredding service you’d like at a time to suit you. You should be able to choose between different services according to what you need, even though this is a one-off shredding process. This means that you get the option between both onsite and offsite shredding, even without long-term contracts. Onsite shredding is completed using a mobile shredding vehicle on your site. You are able to fully oversee the process and our staff are DBS checked and fully trained. This service is quick and offers complete reassurance. You’ll be presented with a certificate of destruction before the shredded waste is taken for recycling. 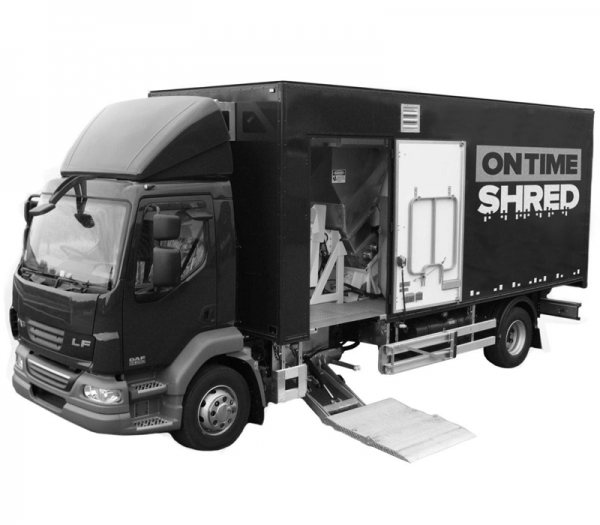 Offsite shredding involves the items to be shredded being securely removed from your premises. We use secure vehicles and DBS checked staff to securely transport your documents to our secure shredding facility. Once the shredding is completed, you are sent a certificate of destruction. Get in touch now on 0330 333 1234 to arrange your one-off shredding service.